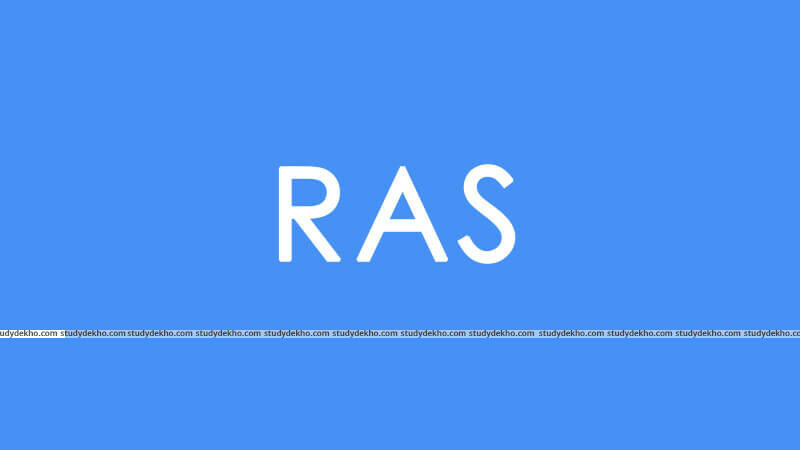 Rajasthan Administrative Service or better known as the RAS is the most coveted and the top civil services exam in the state of Rajasthan. It guarantees a lucrative job in the government sector of the state. The entrance exam to avail a spot in the Rajasthan Administrative Service in Rajasthan Public Service Commission. What is Rajasthan Public Service Commission (RSPC)? As mentioned above, the Rajasthan Public Service Commission is an entry-level examination that secures a job in the Rajasthan Administrative Services. The posts start from a clerical level job and go up to the Rajasthan Administrative Service (R.A.S) or Rajasthan police Service (R.P.S). 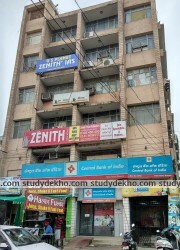 The RPSC office is located in Ajmer, Rajasthan. The exam is conducted in 3 stages namely prelims, mains, an interview. Each stage is the hard nut to crack, thereby making it quite a difficult examination that requires due hard work. Today, civil services have come to be recognized as one of the most prestigious and well rewarding careers. Those who wish you secure a job with the government or take a feel of the bureaucratic system should opt for this exam. One plus point of this exam is that there is no fixed field of study that one needs to undertake in order to appear for this examination. Anyone having the knack of pursuing government services in the state of Rajasthan can opt for RPSC. Wide-ranging jobs such as Sub Inspector, senior teacher, statistical officer, the government geologist, etc. are covered under the ambit of RPSC. At Studydekho.com, we have bifurcated the syllabus for you for easy understanding. Take a look. This exam is an objective type paper of 200 marks. The standard of the paper ranges from medium level to high difficulty. One has to clear the cut off of the prelims to proceed towards the next level. There are a total of 150 questions where one-third marks will be deducted for each wrong answer. 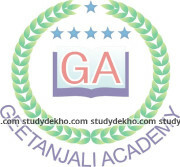 This is a written examination that consists of 4 papers namely: General Studies I, II and III, General Hindi and General English. Each paper is of 200 marks. Candidates who secure the minimum number of marks as fixed by the Commission shall be called in for an interview that has a total weight of 100 marks. The age of the applicant must be between 21 and 40 years. The result of the exam is declared within a couple of months from the examination. It is valid only for that attempt. RSPC has a bright future prospect for it is gives a great kick start to a person starting his living by working in a government sector. The exam not only renders a person with a reputed job but also comes with noteworthy perks which every person dreams of. There are a variety of places offering good coaching for RPSC. For those of you looking for the same, visit our website Studydekho.com and you shall be able to gather useful information.